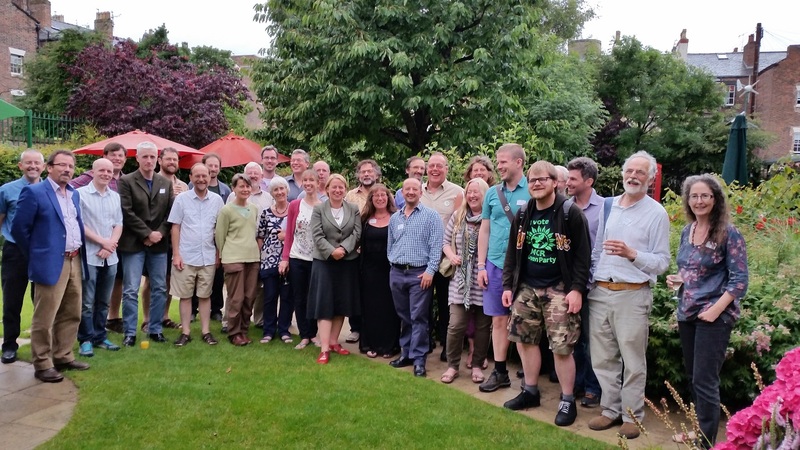 Glastonbury’s Green Councillors feature at the top of the list of ‘Firsts’ – “celebrating Green solutions are cheaper and better for people”. To find out more please visit the AGC website HERE. ‘Weed out the cancer risks’ Glastonbury bans glyphosate – 18th June 2015, Central Somerset Gazette. Glastonbury Town Council has banned the herbicide glyphosate from being used on all publicly-owned land in the town. Green Councillor Emma George said “Many Glastonbury residents became concerned about the herbicide following an assessment of its carcinogenicity by the International Agency for Research on Cancer – the specialised cancer agency of the World Health Organization – who classified glyphosate as probably carcinogenic to humans in March 2015”. 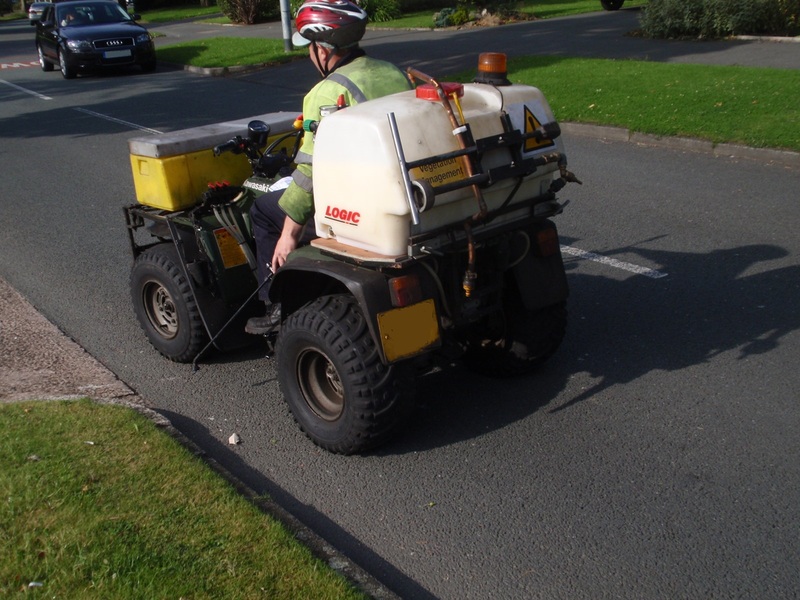 Cllr George and fellow Green Cllr Alyson Black have been holding talks with Mendip District Council, the Landscape Group, and Weedingtech – the makers of the non-toxic weed-control ‘Foamstream’ – to look at trialling an alternative approach to glyphosate herbicides. ‘Changing how town tackles weeds’ – glyphosate article – 27th August 2015, Central Somerset Gazette.